Like you, I want to fully immerse myself in what the bible teaches but sometimes find it difficult to find the time to read and fully grasp what it says. The bible is filled with spiritual gems that I want to help you discover and apply in your life. 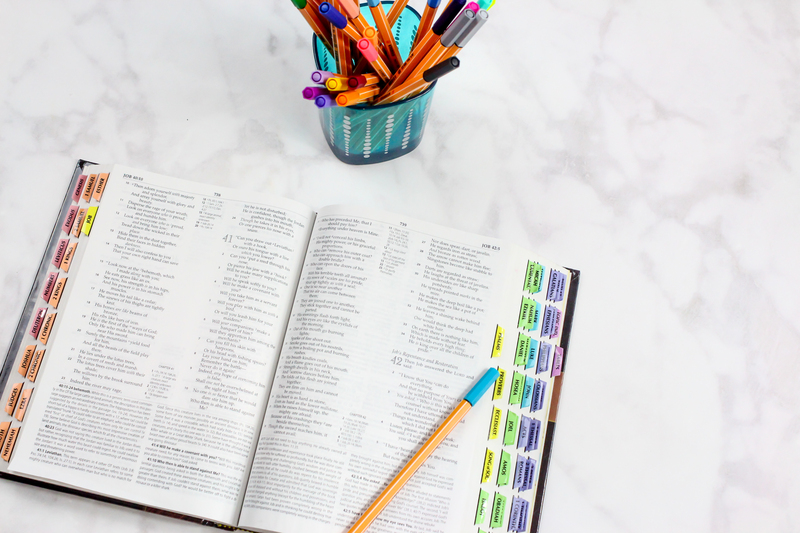 Despite our hectic schedules as parents, spouses, friends, employers or employees, we need the bible’s wisdom in our lives. This is especially true in these stressful and challenging times. 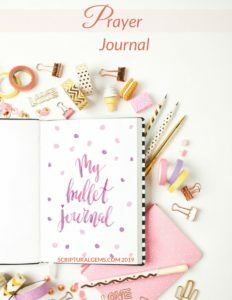 I started Scriptural Gems to remind and encourage myself and you to live a simple and healthy life in all areas: spiritually, physically, mentally and emotionally using the scriptures.